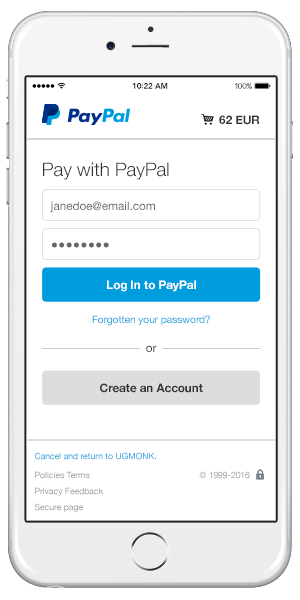 Add Express Checkout to your shopping cart for fast PayPal transactions. You’re already selling online. Add Express Checkout and PayPal customers can buy from you quickly if they use One TouchTM. With One TouchTM users can stay logged in on any browser and on any device so that they can skip entering their username, password and billing information when they checkout on hundreds of thousands of sites. Make online payments simple and convenient. Customers see all order and shipping details together, and move through checkout faster. 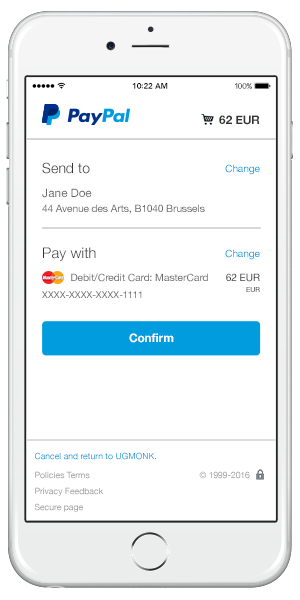 Activate ‘in-context’ payment to keep customers on your site. They can review transaction details immediately and pay with confidence. 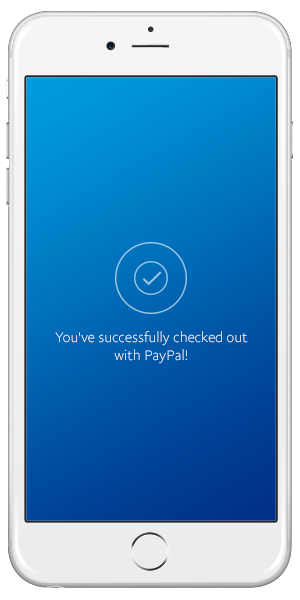 PayPal provides customers with choice and convenience. 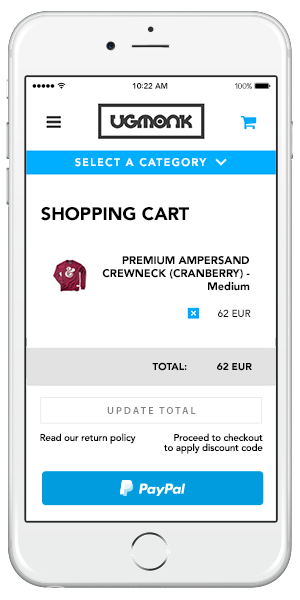 Add Express Checkout and customers can buy from you on mobile, tablet or desktop. Add Express Checkout to your website.